These didn't sell too fast, and one collector even said he used to give these away to friends as they were so affordable and plentiful at the time. Front Label Variation - the label on the left seems to have some font issue with the quote characters resulting in an X being displayed around 'first fill' in the description. 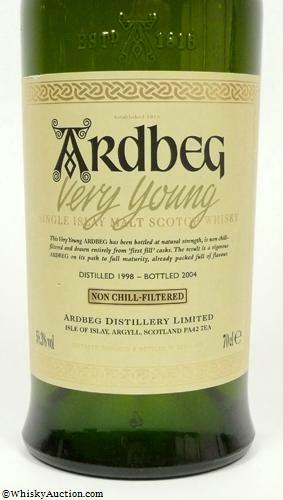 The "Very Young" is also a different cursive font or design, and I tend to think that these were the "Very" first designs for the front label. 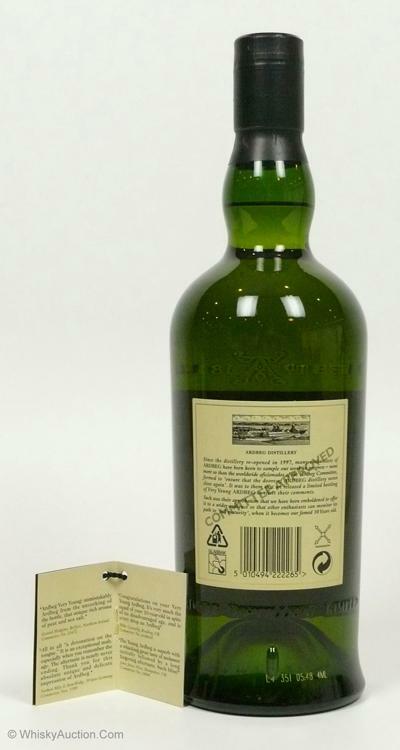 There have been some explanations that these were either bottles returned from a market that couldn't sell them or they were mistake labels used to finish the last few bottles. I can attest to some markets not selling them quick as I was able to obtain some from New Zealand retail shops in 2008. 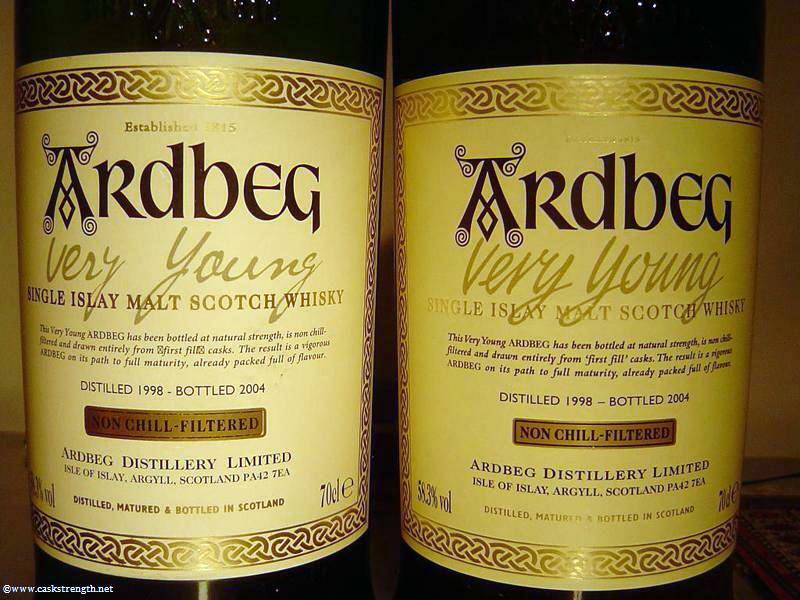 Bottle Codes for "Very Young" and any other bottles within range.